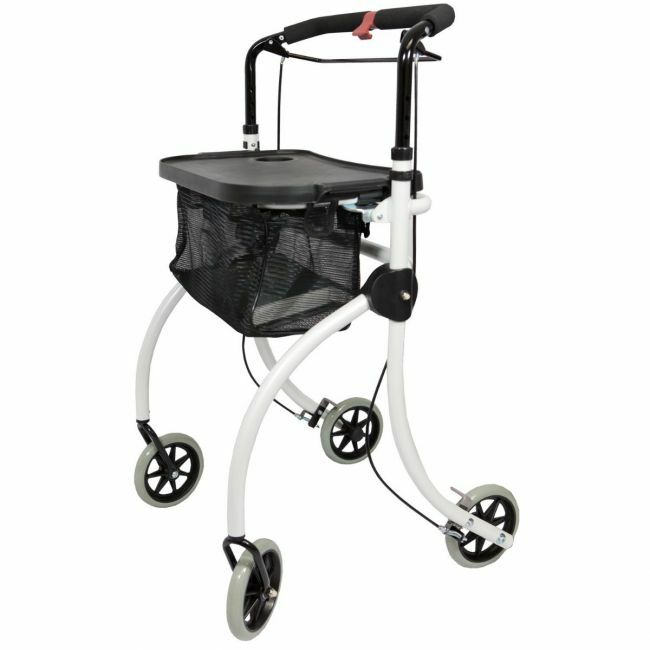 Discover a lightweight rollator you can use with one hand and fold with ease. This lightweight rollator is specially designed for one hand operation, ideal if the users lacks strength in both hands or suffers from Hemiplegia. It's extremely lightweight at less than 6kg, and narrow enough to fit through virtually all doorways.